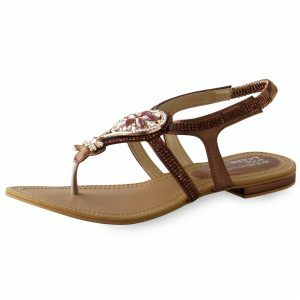 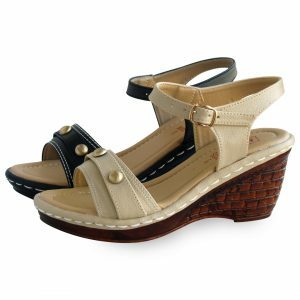 Ladies Sandals: Ladies shoes in Pakistan: Shoes can be categorized as an item of fashion, styling, comfort, and safety. 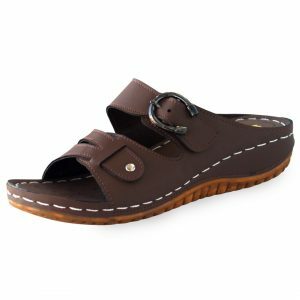 The design of a good shoe pair, slippers or sandals may differ as per culture, function, setting, and occasion. 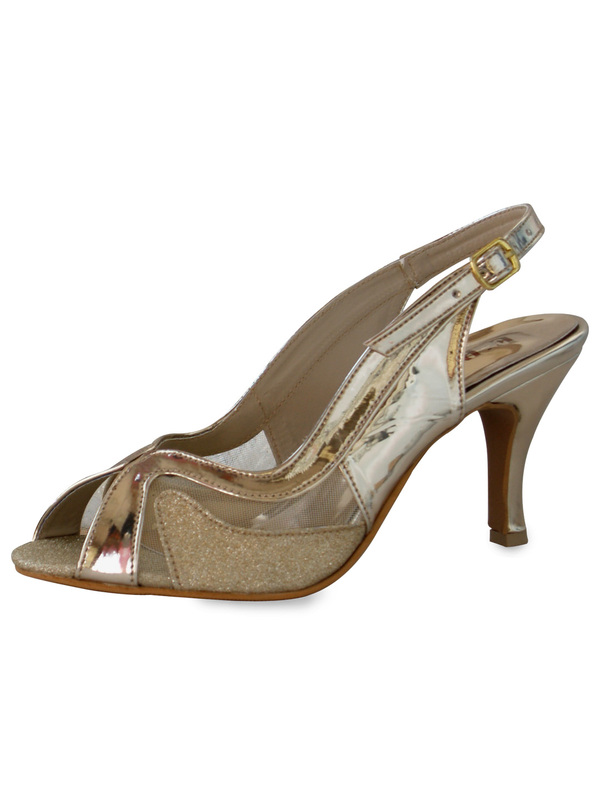 Fashion plays its part in terms of heels, straps and general styling. 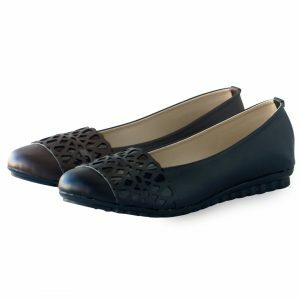 Shoes have evolved significantly and the conventional materials used now have many additions which include but not limited to plastic and rubber, our ladies shoes in Pakistan can gratify this statement. 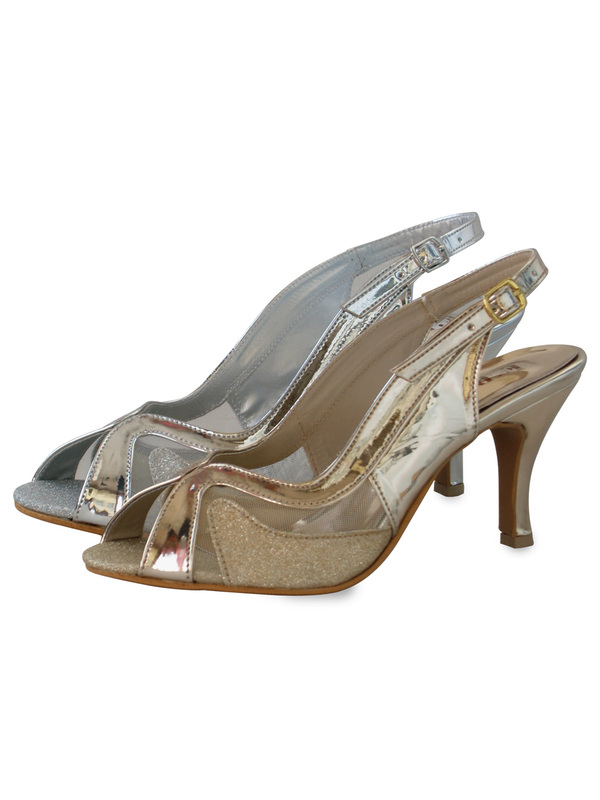 We at English Boot House have something in all ranges and something that goes well with any attire. 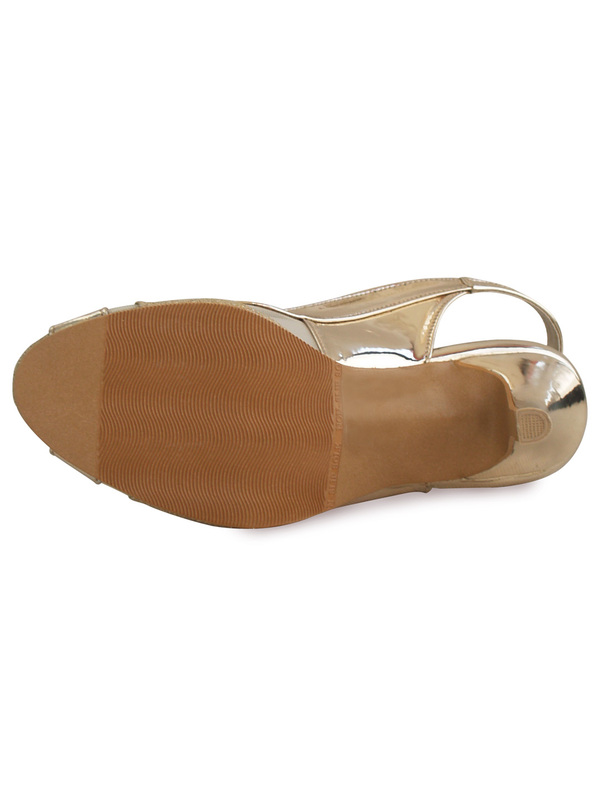 We are a one-stop shoe and leather accessories shop for you and your family. 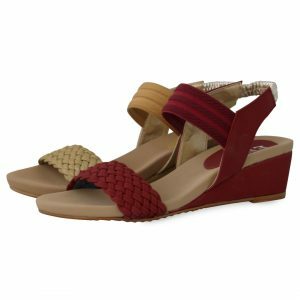 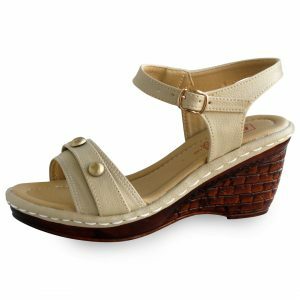 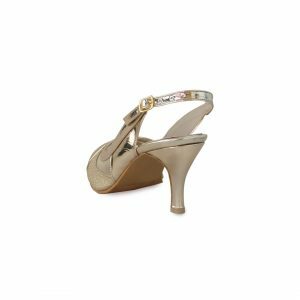 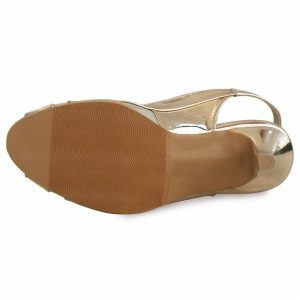 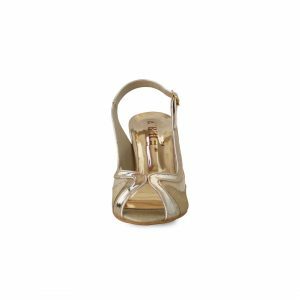 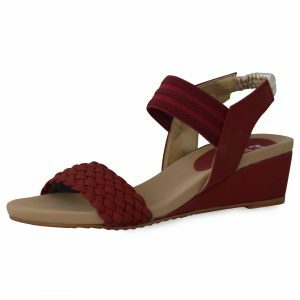 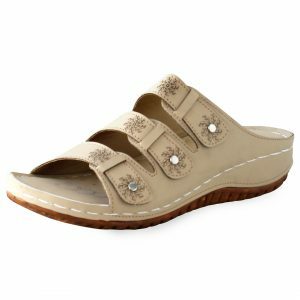 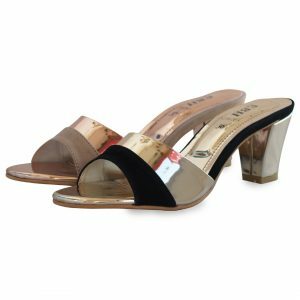 Ladies Sandals: EBH brings fort ladies sandals which are elegant, comfortable, durable and great for wearing throughout the day. 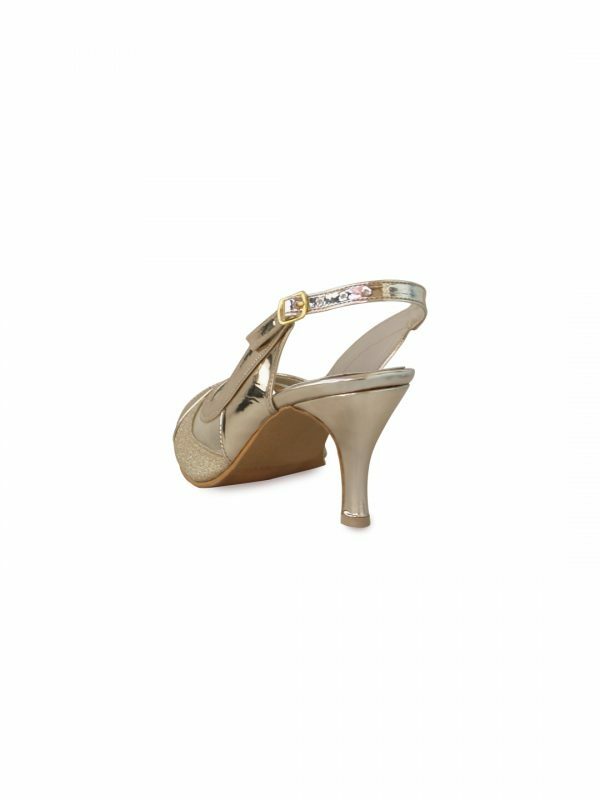 The built quality is such that it is easy on your ankles and joints. 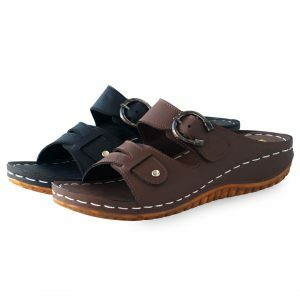 Wear them daily or occasionally, your feet will always be relaxed. 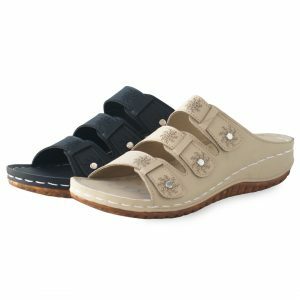 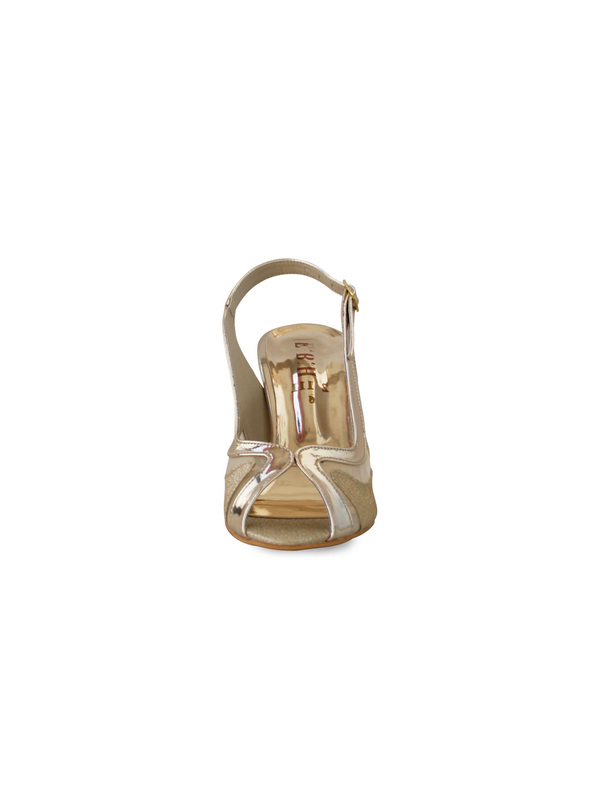 We have used the highest grade material and have kept our ladies sandals well cushioned for daily wear. 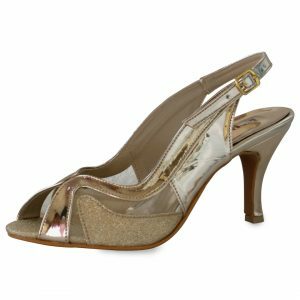 Place your orders at English Boot House and get a nice pair of Pakistani shoes on a macro level and Karachi shoes on a Micro level.